The General Assembly on Agriculture (États généraux de l’agriculture) brought the issue of value creation and distribution in the agri-food sector into the public debate. The concentration of mass retailers and their ability to capture an increasing share of the value added have been singled out as a major factor impacting the sustainability of this sector. Several of these companies have responded to these claims by claiming their responsibility towards providing products that are both economically affordable and of good quality to consumers. Taking the banana value chain as an example, this session of the seminar aims to study the impacts of this dominance of large-scale food distribution giants on agricultural supply chains and explore potential pathways going forward. 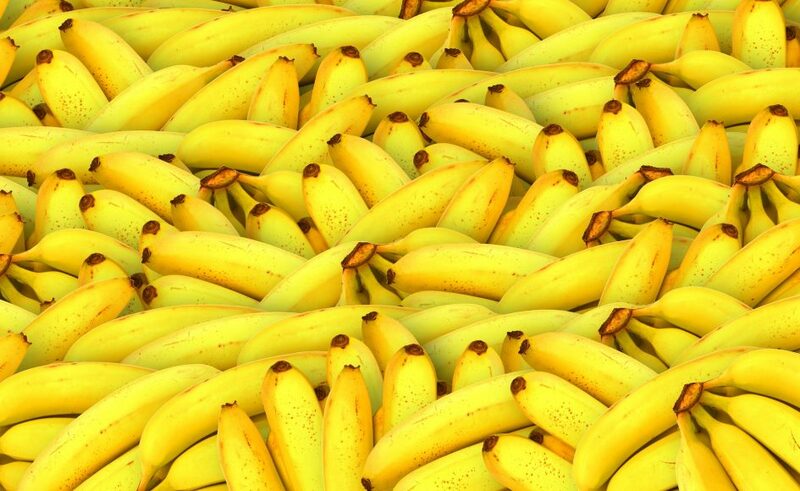 Touted for their nutritive value—especially for children and athletes—and available throughout the year at affordable prices (lower than apples in peak season), bananas are at once the most consumed fruit in Europe and a prime international agricultural export for a number of developing nations. Since the 19th century, the banana economy has been a key example of trade injustice in the international agri-food sector and of the growing concentration of power in the hands of a few multinational companies, impacting the fate of many developing countries—especially in Latin America—and affecting the lives of thousands of small-scale banana farmers and workers. In recent years, the growing dominance of large-scale food retailers in the banana value chain, coupled with the fierce competition between banana multinationals has resulted in supply chains becoming increasingly dependent on the marketing strategies of supermarket chains. This transition has been accompanied by a fall in the revenue of small-scale banana producers and workers, often causing significant environmental and social impacts in turn: wide-spread prevalence of poor living and working conditions, adverse impacts on local communities and health conditions, increased pollution in producing regions and their surroundings, etc. In order to explain the links between the way the global banana value chain is currently structured and the documented impacts in banana-producing countries, Christophe Alliot, director of the Bureau for the Appraisal of Social Impacts for Citizen Information (BASIC), will be presenting a study conducted by BASIC on this issue in 18 European countries. The study was presented to the European Parliament in December 2015 as part of a larger-scale reflection on means to combat unfair trading practices in the food distribution sector. With: Christophe Alliot (BASIC) ; Pierre-Marie Aubert (IDDRI). Moderator: Yann Laurans (IDDRI).